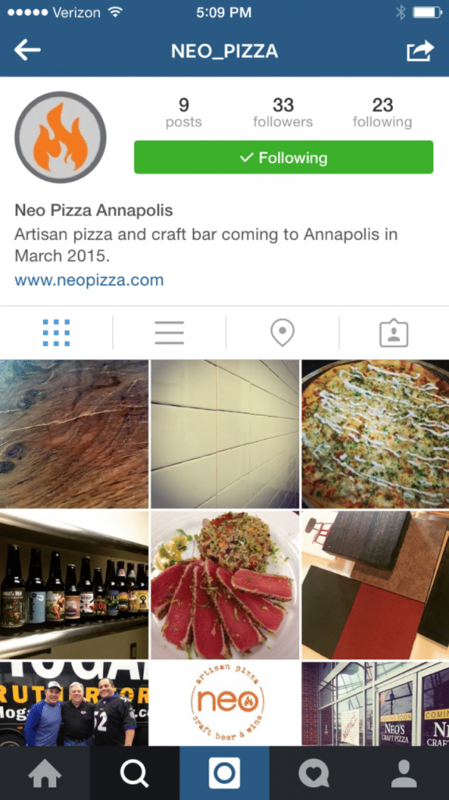 When the owner of Neo told us his vision for his new restaurant concept, we were hooked. He knows his target audience (the ever popular, big spending, millennials) and he knows how powerful experiential dining is with them. 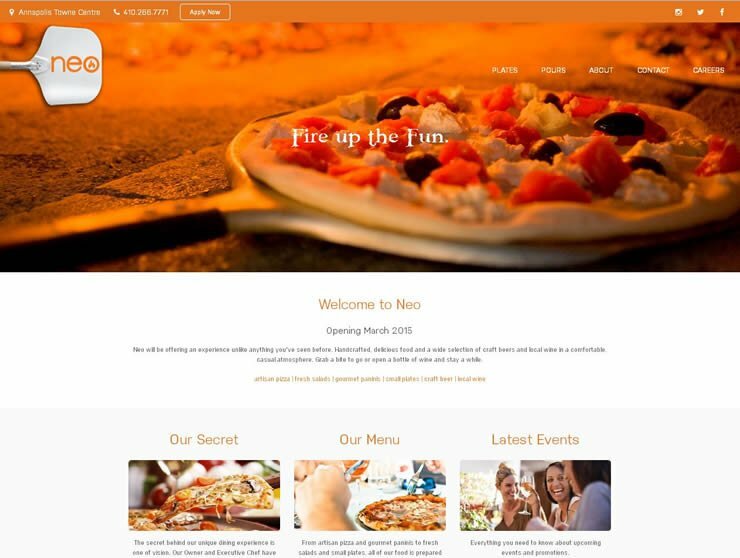 So we began a pretty epic journey with the Neo team to first, create a brand from scratch, then implement it across their new website and launch their new presence on social media. The brand needed to resonate with food conscious millennials, who put as much emphasize on the environment as the food itself. This new, fast casual concept will feature fresh, high quality food, craft beer and small batch wine. The open kitchen, communal tables will provide a modern but social atmosphere. And of course streamlined digital menus and on-demand tablet ordering will make for a pretty cool, customized dining experience. 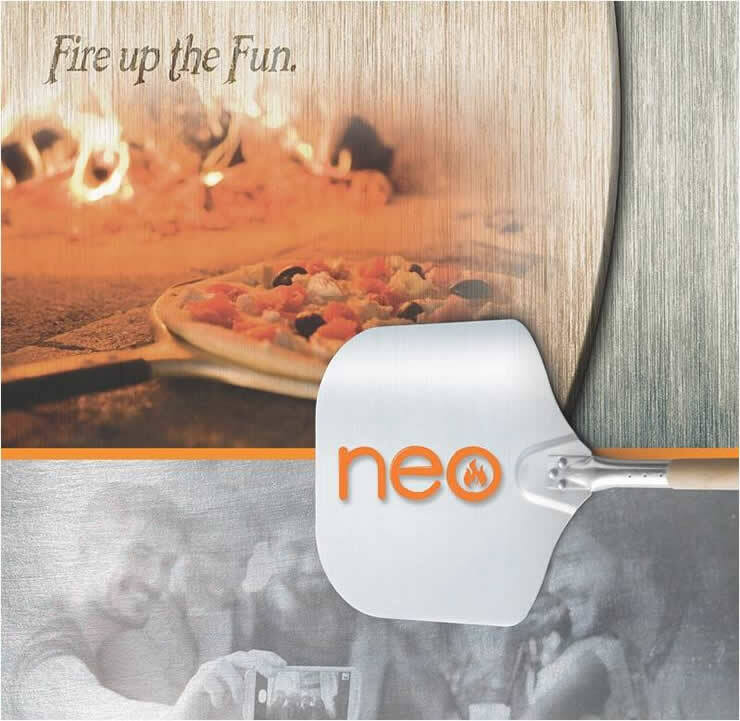 Put all that together and you get the final brand execution which features Neo as a modern and inviting, next level, pizza restaurant that provides a unique and engaging dining experience. 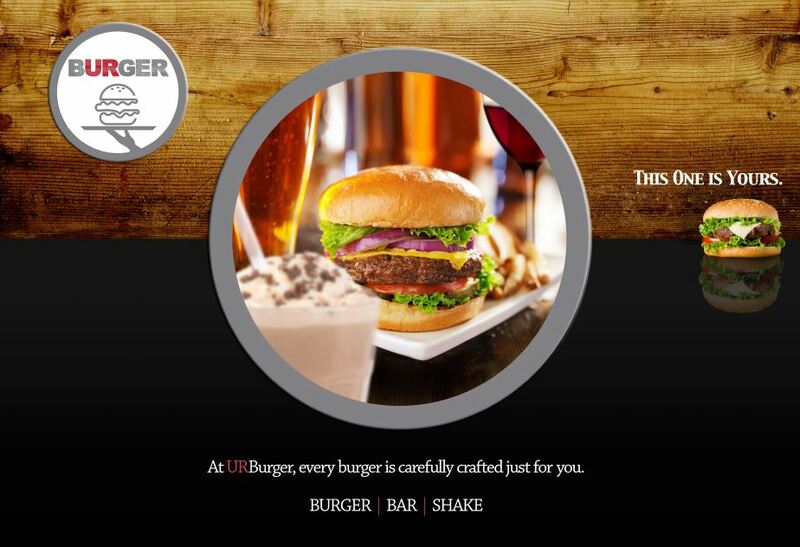 From there we created a website that features all the scrumptious details of the concept, the menus and the plans for opening. 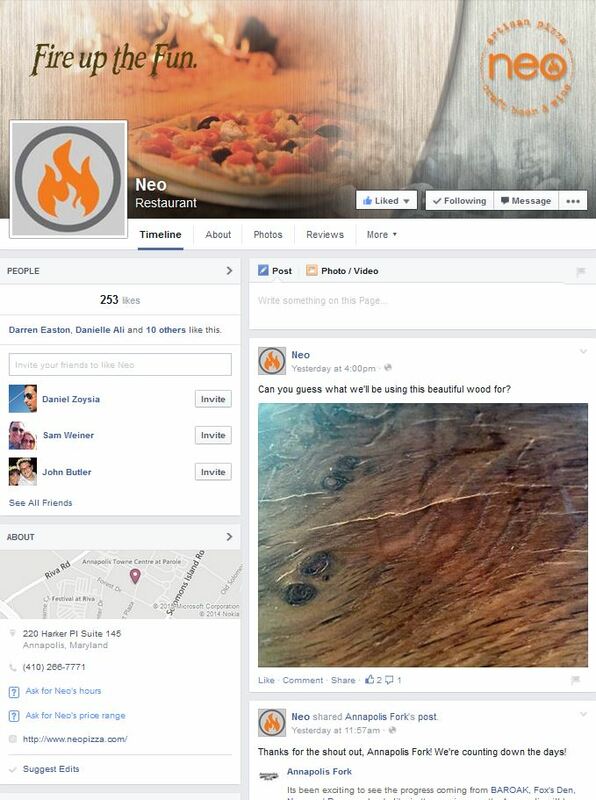 And then we launched Neo’s brand on social media platforms to keep fans up to date on the construction, test kitchen fun, upcoming events and more. We’re just as anxious as the fans to get in there and try this amazing new concept!